Experience the best in luxury cruising from Amiri travel to top destinations and unparalleled service and amenities. 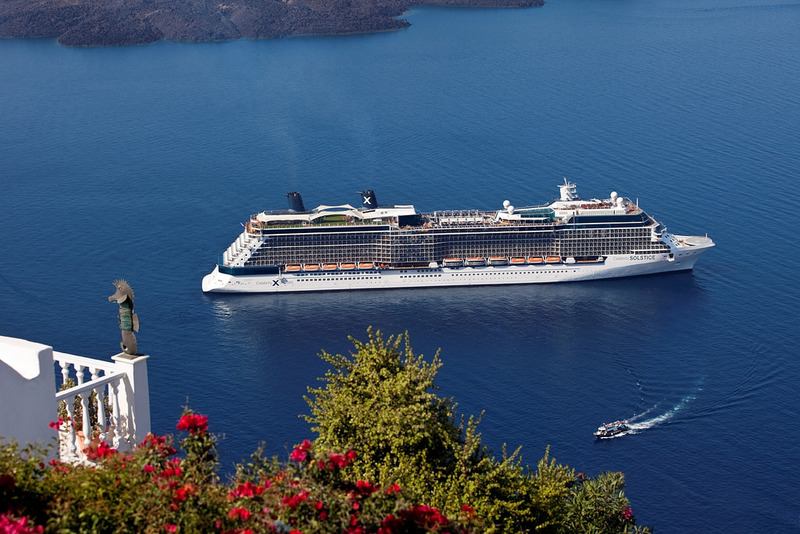 Come back new with cruise vacations to destinations such as the Caribbean, Alaska, Europe, Mediterranean, Hawaii & more. Our selection of cruises will make you wish you took a vacation sooner.